Travel the world: Make a list! A few years ago I was taught how to dream big. I was taught to dream and write down my dreams. I did. However, along the way a few ugly incidents happened and caused me to lose my way. I forgot how to dream, I did not know what my passions were and I did not see a future for myself. Fortunately, I was awaken from my ‘coma’ and I was given the opportunity to see the world in a different light. I had no plans whatsoever but Alhamdulilah God placed me among good friends. 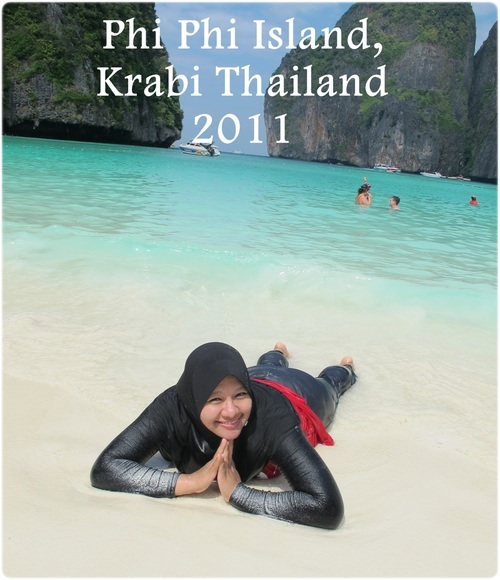 In 2011, Fidah offered a place for me to travel to Krabi Thailand with her friends. This would be the first time travelling for holidays without my family. We went for 6 days, the longest I have ever been away for a holiday. Our 6 days were packed with activities and my favourite was exploring nature. I was there with my already injured knee but hiking was not a challenge at all. The jungle, the cave and the beaches we visited were beautiful! Suddenly 6 days just doesn’t seem enough. In 2012, again, I was offered by the bestie who asked if I wanted to follow her and her friends to South Korea for holiday. I was not a kpop fan back then and I knew nothing about South Korea but I decided to follow her. I had no idea where we were going and I literally tagged along. I was told that it was winter and that I need to be ready for the cold weather. I knew, but I did not really know what to expect. Bestie and her friend did all the planning, the accommodations, the places to go and transportation. Being the blur person that I was, I was not given any specific tasks. I was an easy traveller and I was not too fussy about where we go because I trusted that the girls did a lot of research before our trip. Just a few days before the trip, her friend was not able to leave with us due to a family emergency. That meant that the bestie would be travelling only with me the blur queen and I am sure that she was pretty nervous because she knew she would have to take charge. Furthermore it was her second time visiting Korea. Thankfully it all went well! That trip, to me, was one of the best holidays I have ever experienced. 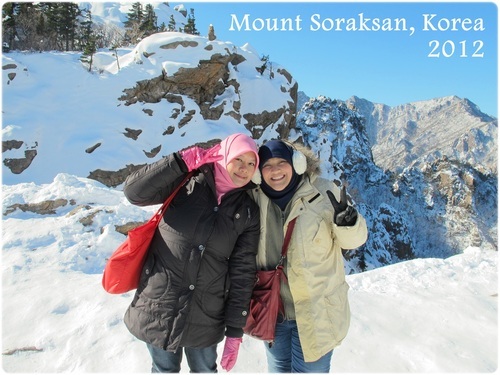 I was astounded by the beautiful Mt Soraksan and never in my whole life would I imagined climbing up a mountain in winter, especially with this injured knee. The view was too beautiful, even though it was freezing (it was -4 degrees!) We were here for 11 days and that was again, the longest I have ever been away from home. But, all is well because, I fell in love with nature again. It was from then on that I decided to go somewhere I have never been too every year for holiday. Considering that I am already in my 30s and not having much experiences in travelling to other countries, I thought it was time to change this. It saddened me slightly that I had not see this before and perhaps I was not given the opportunity, time and money to be able to travel earlier in my life. From these two trips alone, I learned that I need to see the world to appreciate it, and enjoy God’s beautiful creation, while I still can. This December 2014, I am excited because I will once again be going somewhere I have never been to. Actually it was a last minute decision, bestie and her friend Bon have been planning for this trip since last year. I was a bit jealous hahaha but due to some unforeseen circumstances, my original plan for December was postponed and that left me free during the December holidays. 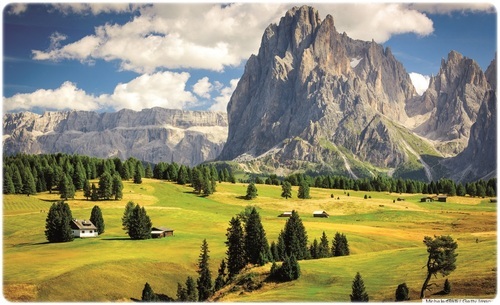 I will not disclose where I will be going exactly (even though some of you know), but I will share with you the top 10 places that I hope to visit in this lifetime. I do not know if I will ever get there, but it doesn’t hurt to dream first right? 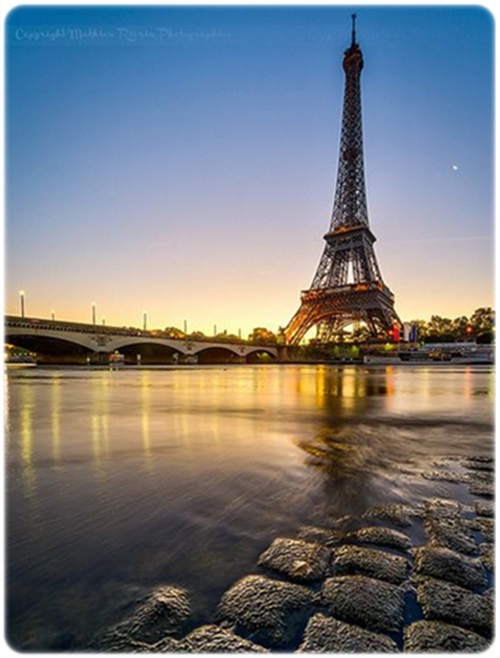 Here are the top 10 places that I hope to visit! It all starts with a list right? I have a thing for mountains and nature. I am the deprived of nature city girl. Lol. Even though I am not really a “Lord of the rings” fan, this place is so beautiful. 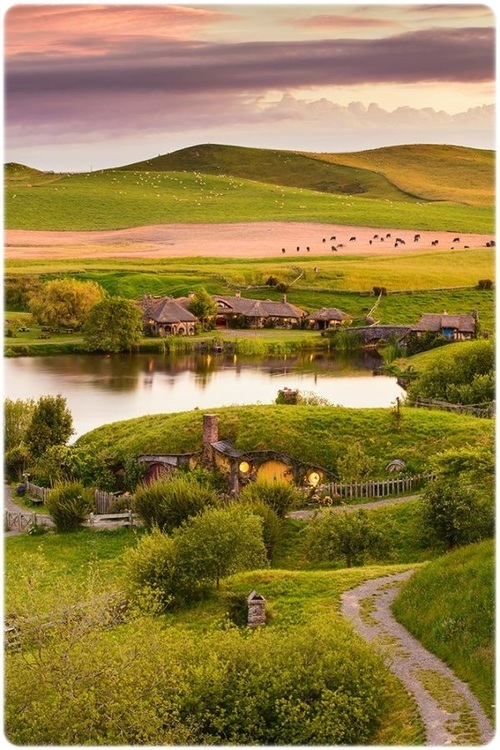 I know New Zealand it big and I have no idea where exactly this is, but, I am hoping that I will have the company of my cuzzies staying there to guide me! *hint hint* lol. How can I not visit the place of my ancestors? My maternal grandmother was actually a mix of Japanese and Chinese which probably explains why I have always felt a connection with the Japanese culture. 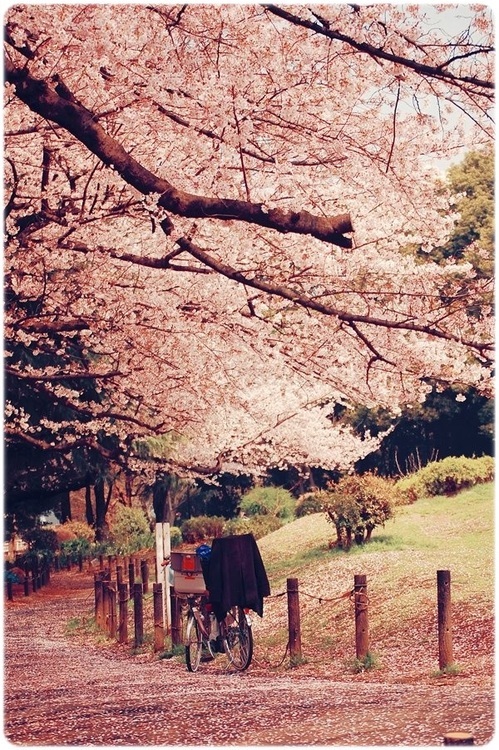 I feel so attracted to the beauty of the cherry blossoms and I told myself that I must go and see, touch and experience it myself! I love the beaches even though I can’t swim. 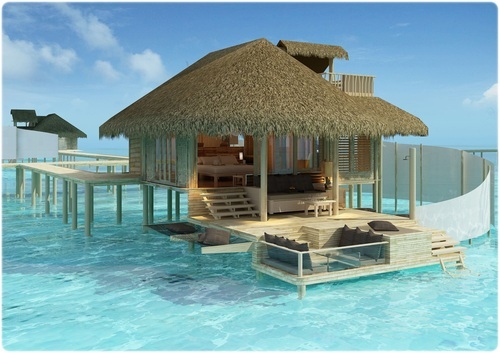 I told myself that if I were to ever go on a honeymoon, this place would top my list. The sky, sand and sea are simply too beautiful. Apart from the nature, I have always been curious to see the fusion of western and islamic world. This can only be seen in Turkey. Which girl does not want to visit the most romantic city in the world? 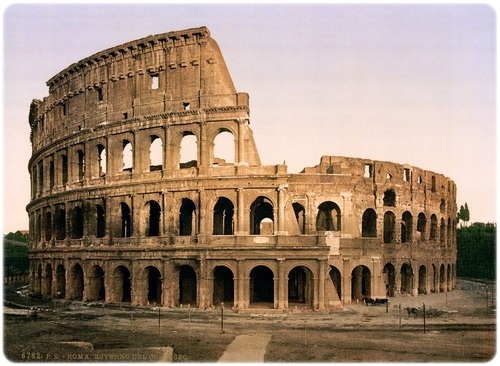 A few years ago I watched a movie called ‘When in Rome’ and instantly took a great liking to the place. This historical place is one I have to visit! 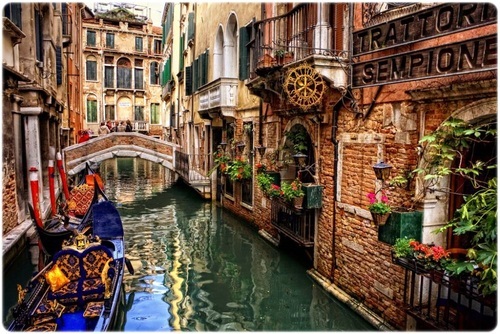 Ah, this one, I remember the bestie told me donkey years ago that we must visit Venice before it sinks! This is the only place in the world with no cars! Lol. Mine and bestie’s ex colleague and friend of many years went to Switzerland with her hubby and shared her photos and experiences with us. I remember clearly being so jealous lol. 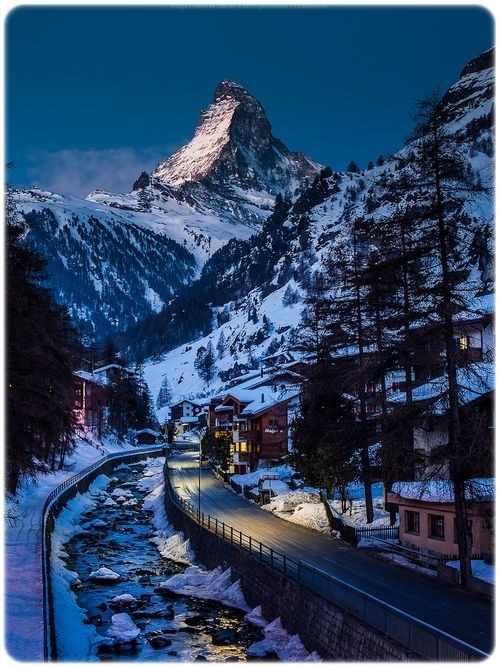 I told myself that if I have have the opportunity to travel, I have to visit Switzerland! Last but not least is Mecca! I have been longing to go! 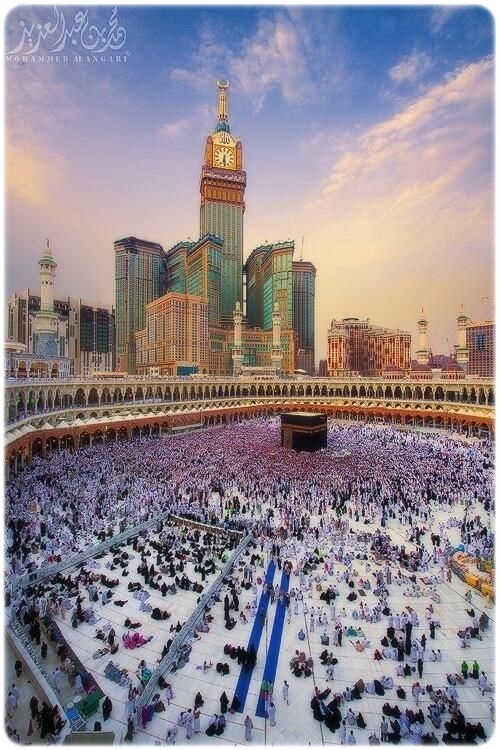 When my parents went there 10 years ago, they told me that the first place I should visit when I have enough money is, Mecca. Its an obligation. I was a teenager back then but the words never really left my heart. Believe it or not, I will be visiting some of these places in December this year and March next year. I can hardly wait! I shall reveal it soon! I hope you will list the places you hope to go too! Trust me, writing it down is almost half the wish done. Of course there are other places that I want to go to but not listed here like Greece, San Francisco and other places of nature but these 10 places tops my list! 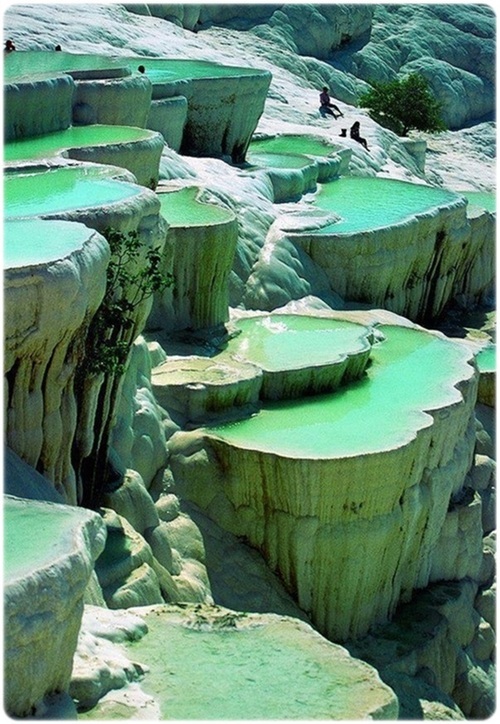 *All of photos of the dream places to visit are not mine. No more K in December? Haha you changed your plans? Hahaha. No change in plans. Still going this December even though the bestie is bugging me to change it to Japan lol. Japan should be kept aside for cherry blossoms!! Yes! Sadly cant do that due to our nature of work. Hmm…unless our eunhae babies will be in Japan this Dec then I might consider changing plans! LOL.